In need of relaxed day dresses, smart casual midis and glamorous evening wear? You're in good company! 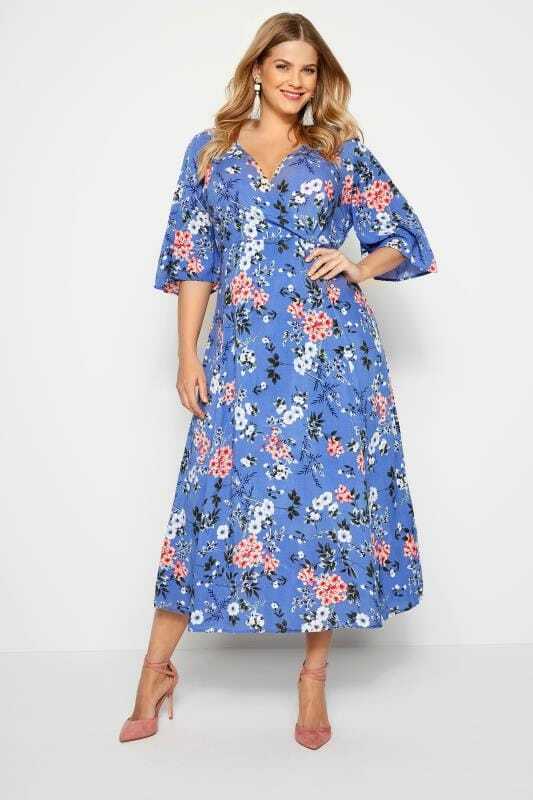 Yours Clothing's range of plus size dresses is brimming with new season trends and flattering styles.